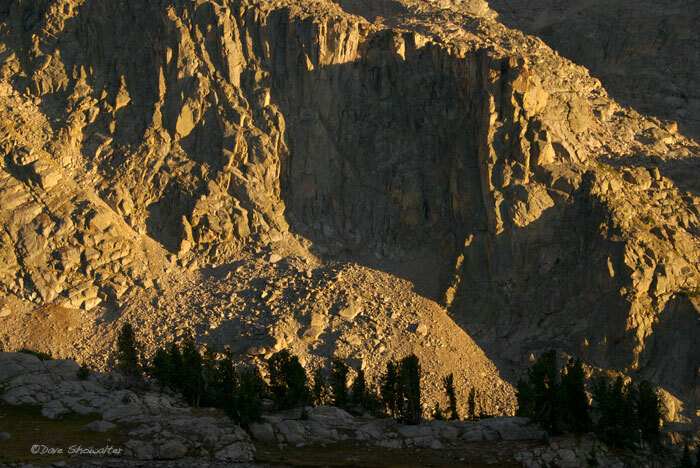 The ruggedness of the Wind River Range is evident in this image above New Fork Canyon. Bridger-Teton national Forest, Wyoming. Photo © copyright by Dave Showalter.